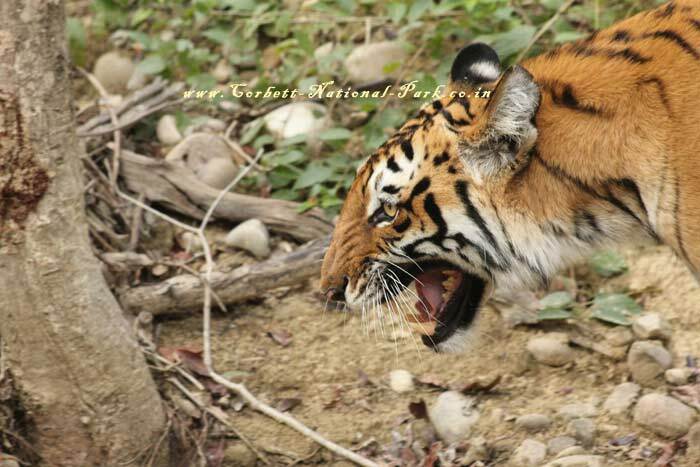 With 200 + Tigers Corbett Tiger Reserve - Corbett National Park Turns a proud 75 year old. 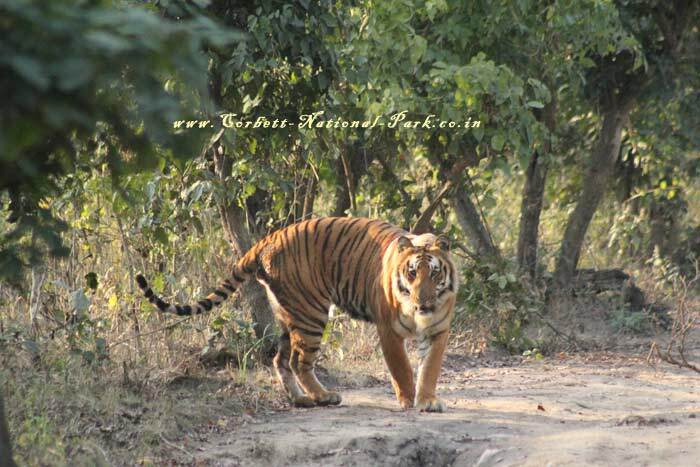 We at Corbett National Park offer Tours and Safari in Corbett Wildlife Sanctuary. Explore Nature tours, Wildlife Safari, Birding Tours, Tiger photographic safari in Corbett Tiger Reserve. 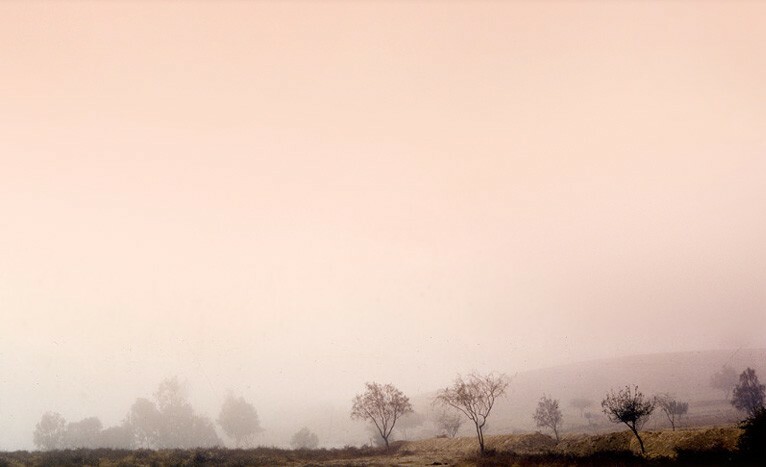 We offer you a wide range of customized wildlife travel opportunities in Corbett National Park. Some 200-plus tigers, or almost one in every eight of the big cats surviving in India, live in Corbett landscape, which is almost 2,000 square kilometres of grasslands and Sal forest covering the reserve and adjoining jungles in Uttarakhand’s Shivalik foothills. Corbett National Park is considered one of the best managed parks in India, the park has withstood many challenges from the onslaught of poaching to changes in the ecosystem and now man-animal conflict. 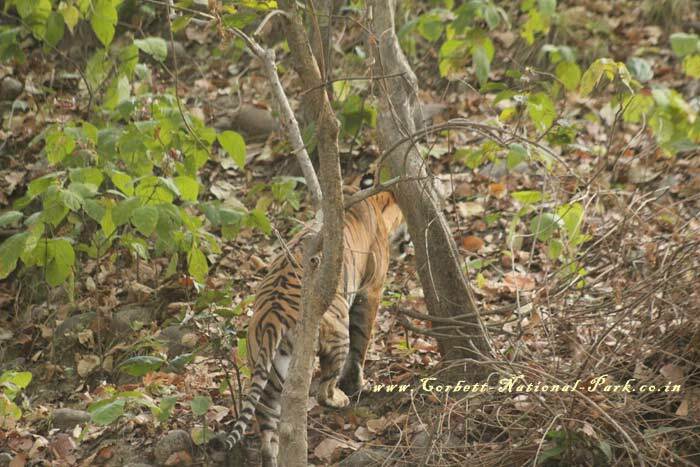 For Corbett Tour & Wildlife Safari Click here & We Will Call U Back !!! Please Note :- Once confirmed and booked, the booking amount of Jeep Safari, Canter Safari and Elephant Ride / Safari is Non-refundable.